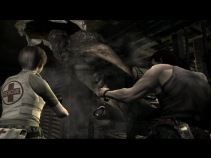 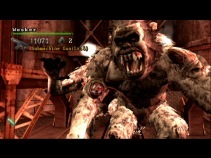 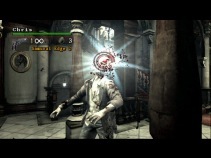 Teaser trailer from RE4: Wii Edition. 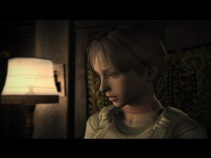 RE0 Wesker Ch1 intro FMV. 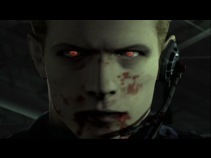 RE0 Wesker Ch1 gameplay 1. 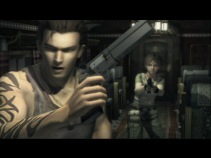 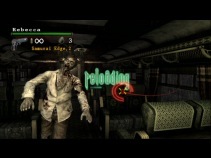 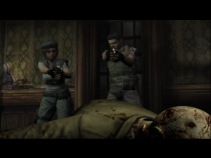 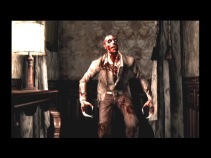 RE0 Wesker Ch1 gameplay 2. 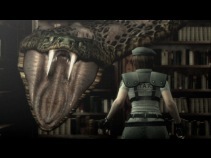 RE1 Ch1 gameplay 3, boss fight. 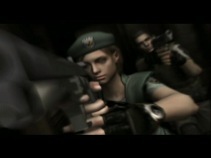 RE1 Rebecca Ch1 intro FMV. 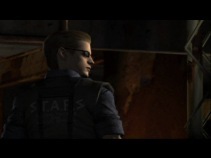 RE1 Wesker Ch1 intro FMV.